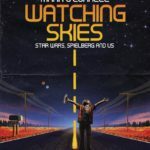 Author Mark O’Connell joins me to discuss his new book Watching Skies: Star Wars, Spielberg and Us. We cover our journey through Science Fiction via the lens of kids growing up in the ’80s obsessed with Star Wars, Indiana Jones and action figures. 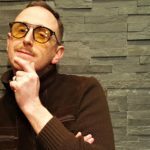 We also discuss the impact filmmakers like George Lucas and Steven Spielberg had on modern cinema.